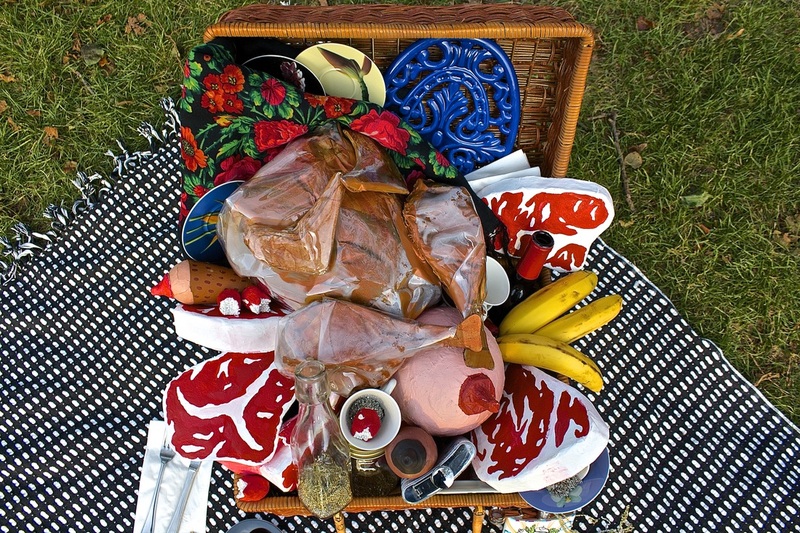 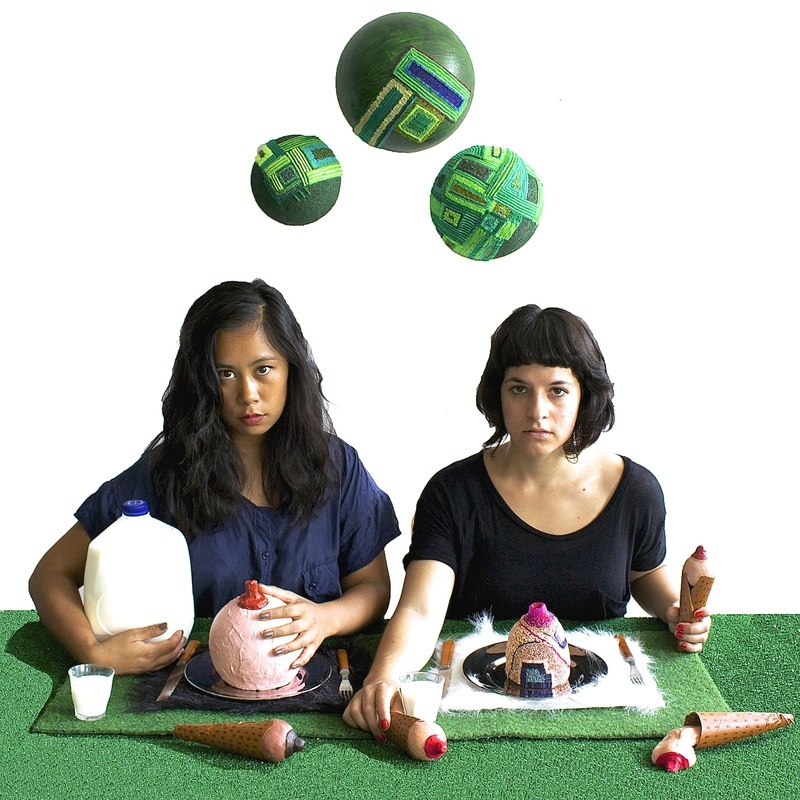 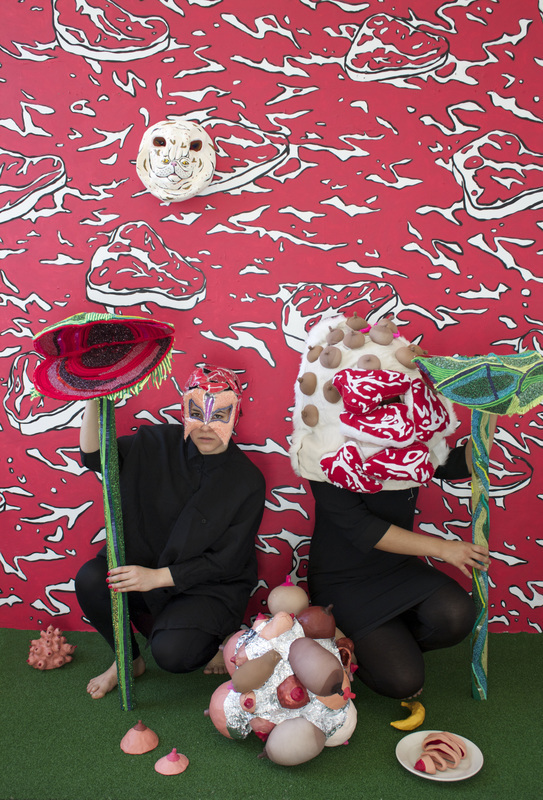 Milksack: an interdisciplinary art collaborative made up of Mariel Harari and Alicia Lim. 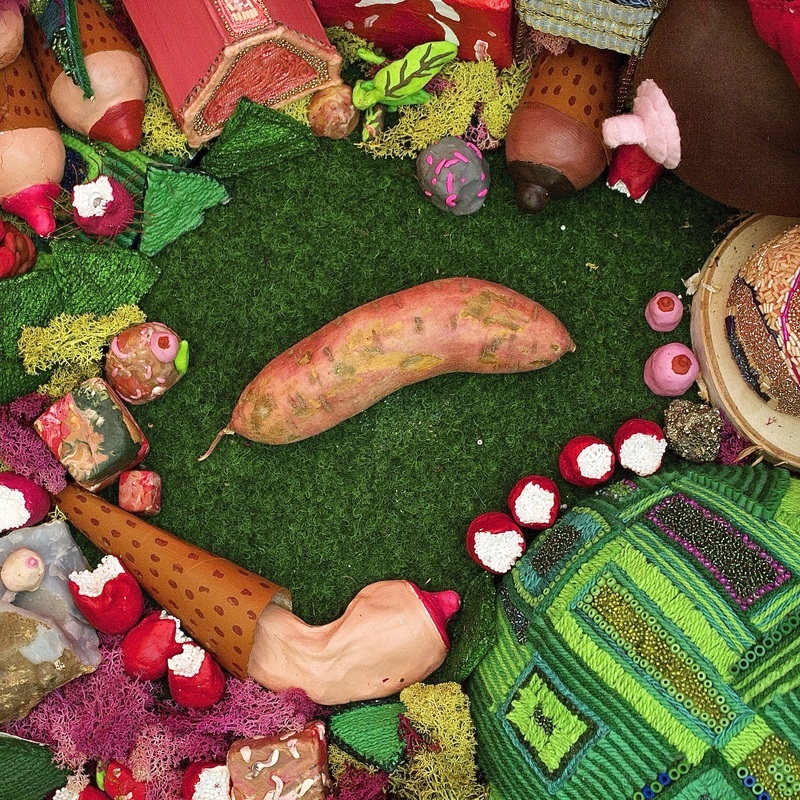 Still image from "Milksack Claymation," 2014. 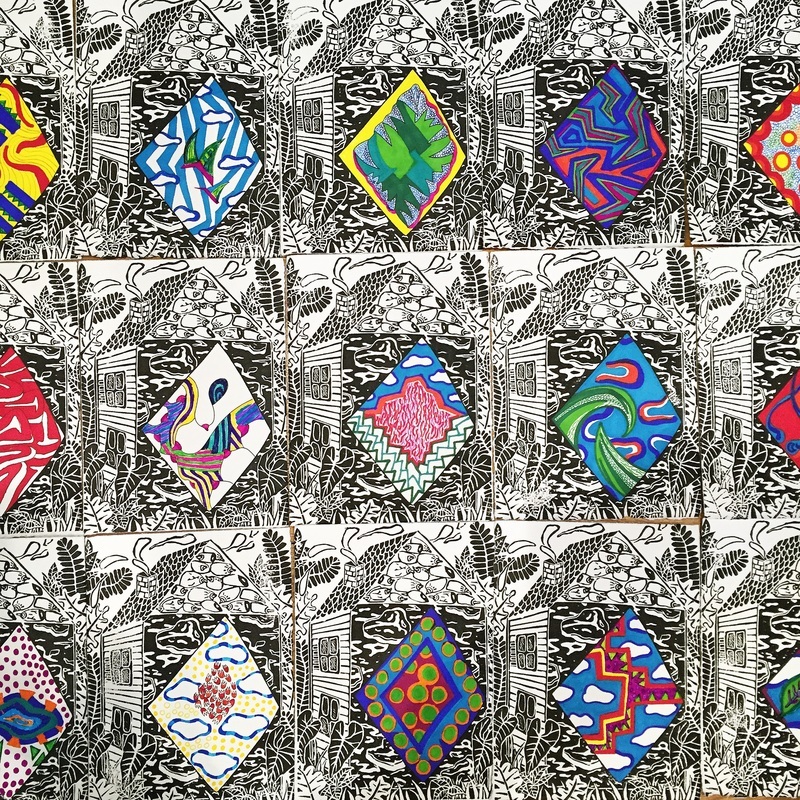 "Prints with Drawings Inside," 2015. 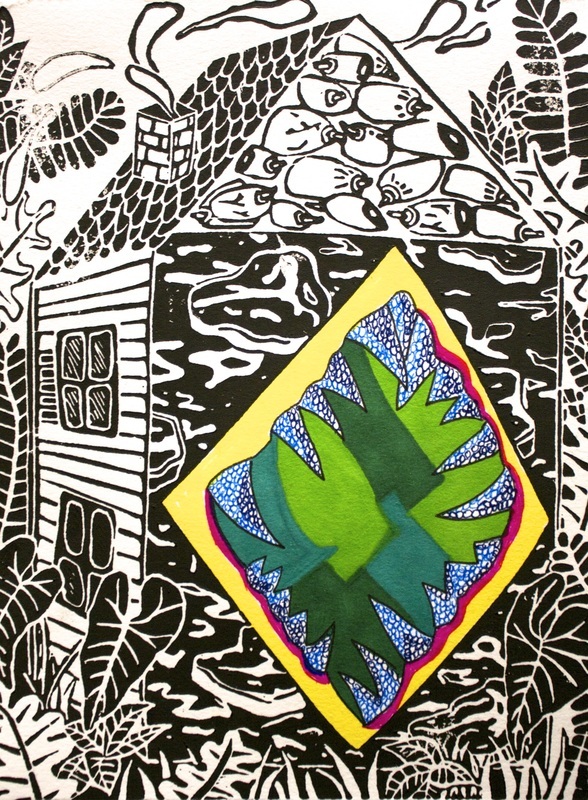 "Print with Drawing Inside," 2015.